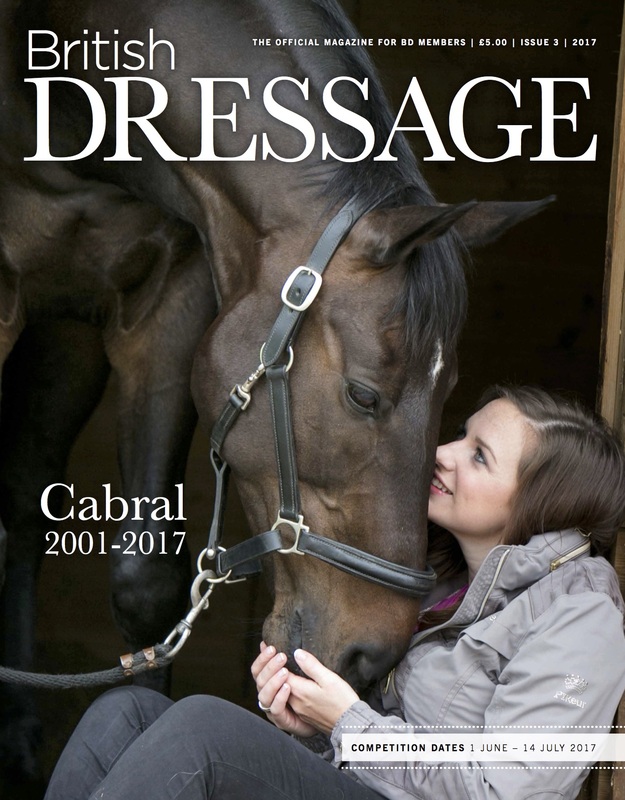 We were honoured a few weeks ago when British Dressage approached us about using one of our photographs of our amazing sponsored rider Natasha Baker MBE with her horse ‘Cabral’ (JP) for the cover of British Dressage Magazine, issue 3. Sadly, JP passed away in March after a short illness contracted from a wound in the field. We’d had the honour of photographing JP with Natasha several times, he was a beautiful completely genuine horse with amazing presence and an incredible bond with Natasha. These two had been dancing partners for both the London 2012 and the Rio 2016 Paralympic games, together they had 5 Paralympic Golds and numerous European titles. What an incredible story these two made together. His memory will live on!